GINGER. Crosstown. Prime penthouse unit puts you on top of a neighbourhood transforming into the next Vancity hot spot. 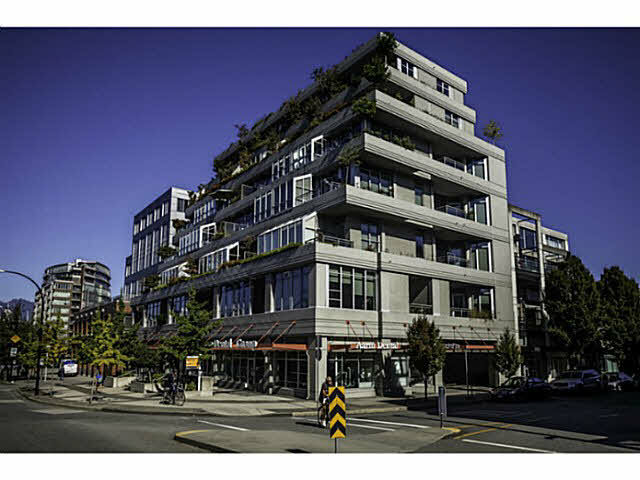 Stylish & well maintained building surrounded by eclectic eateries and hipster hangouts. 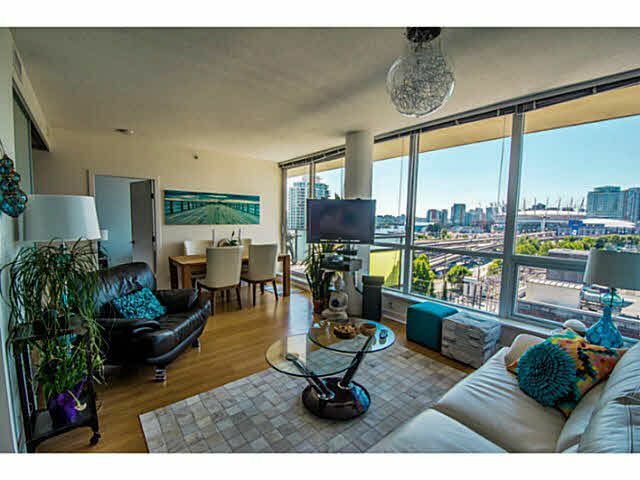 Enjoy cocktails on your west facing patio while another day fades to blue behind unobstructed False Creek + City + Mountain views. Functional 1048 sq ft features 2 bedrooms + large ensuite baths with quality finishes. Monster master BR with walk through closet and patio access. Spacious kitchen with full size S/S appliances, gas range, loads of storage, bamboo floors & extra counter space. PH level features A/C. Storage locker & parking included. Ginger is a pet & rental friendly building with solid CRF. Call now to book a showing!